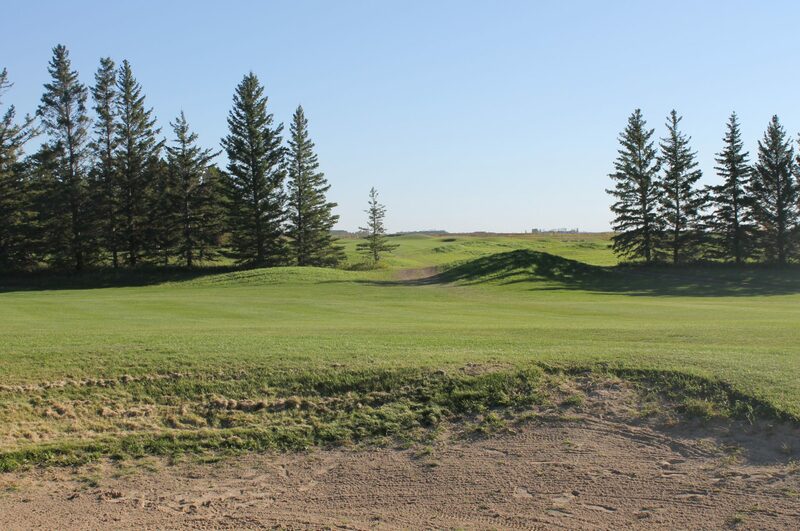 Wedges – Home of golf on the Prairies! SM7 tweaks the headshape and design of the SM6. The SM6 line featured a different CG location based on the loft of the club, designed to optimize launch and spin rates.